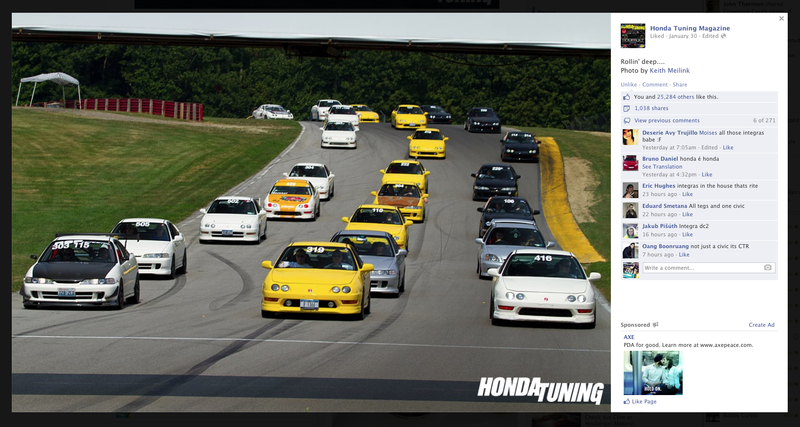 For those that haven’t seen, Honda Tuning Magazine released this photo on their Facebook fan page the other day. So keep a look out for the upcoming issue with all the coverage in it. With over 25k likes I hope a few of you buy a copy. With the shutting down of Modified Magazine, we need to support print and the magazines we love more than ever.